Who has performed a certain critical functionality? And When? If a user has a critical Segregation of Duties conflict, did he actually perform this conflict? 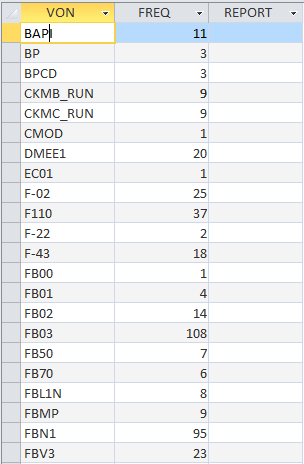 Also for maintaining and monitoring the security concept the STAD data can be very helpful. It will give the overview of the functionality (transaction codes) that a user did use. This information can be used doing Reverse Business Engineering to decide which functionality the user does and does not need. SAP systems only stores a limited period of STAD data. The number of days/weeks/months that the data is stored can be managed in the SAP system itself. The larger the period of the STAD data is defined, the more storing capacity the server needs. To downsize this capacity it is possible to make regular downloads of the STAD data and store this somewhere else. If this download is extended to the same database every time, you can have a large period of STAD data which is very valuable information. 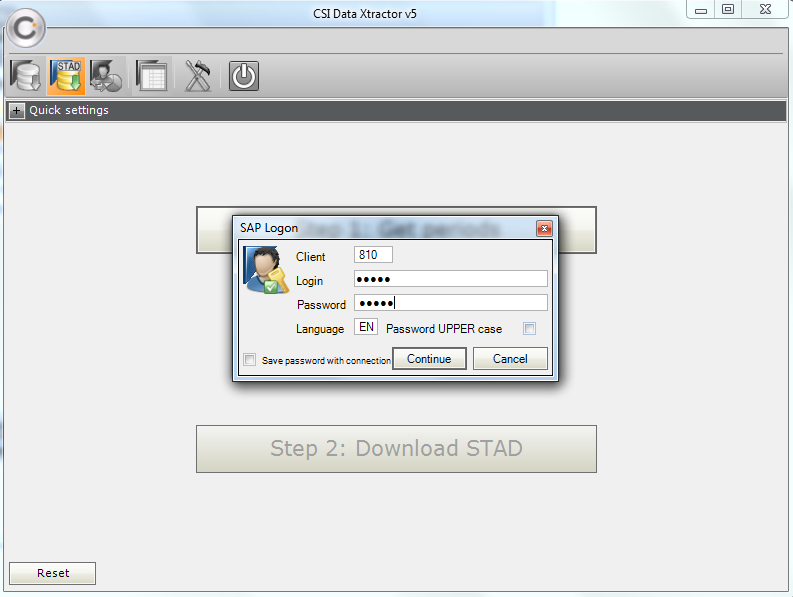 STAD data can be extracted from the SAP server(s) using the CSI Xtractor for example. This tool uses a Remote Function Call connection from the computer to the SAP server and the user logs on with his own SAP logon credentials (figure 1). 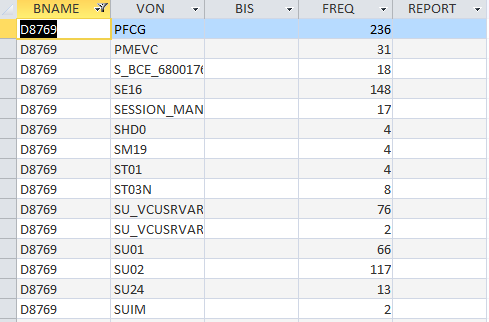 After selecting the period, the tool makes the downloads and you have a STAD database with all the STAD data from the SAP system (in this example I have created the database in Microsoft Access).